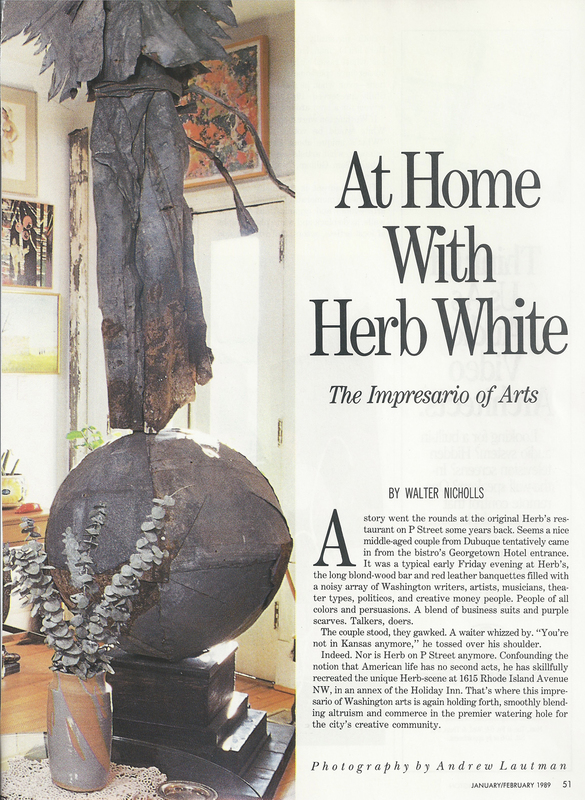 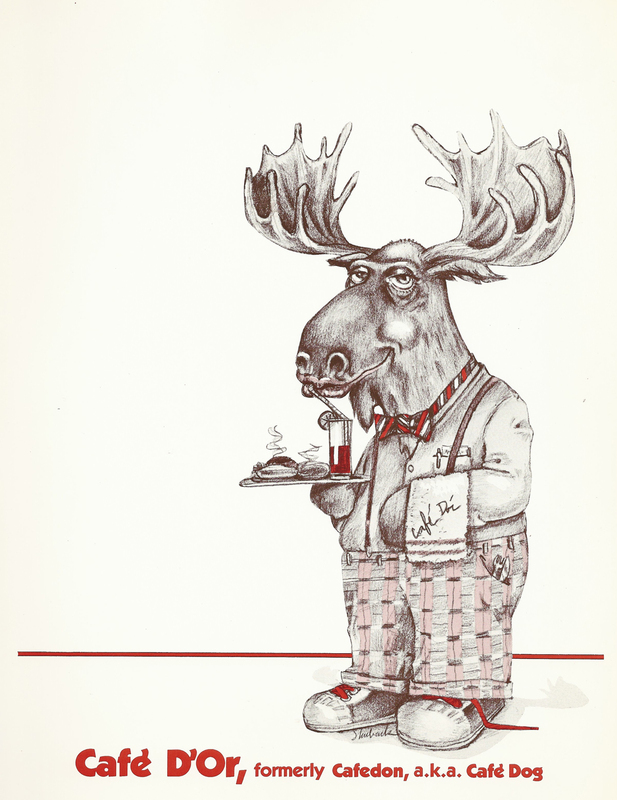 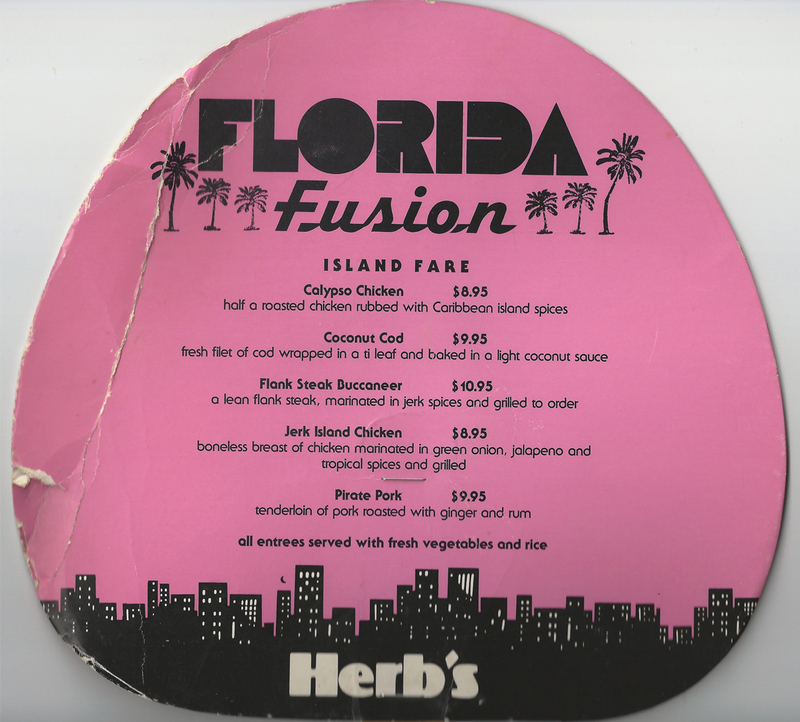 Herb White was a restaurateur and a patron of the arts. 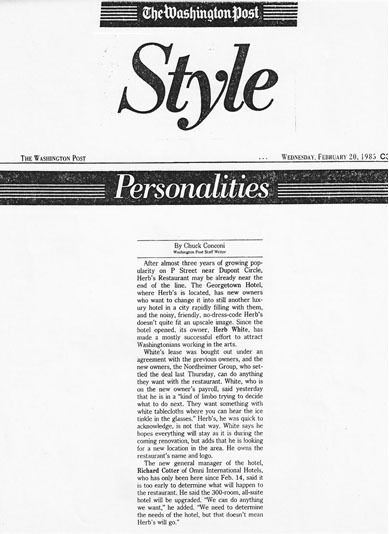 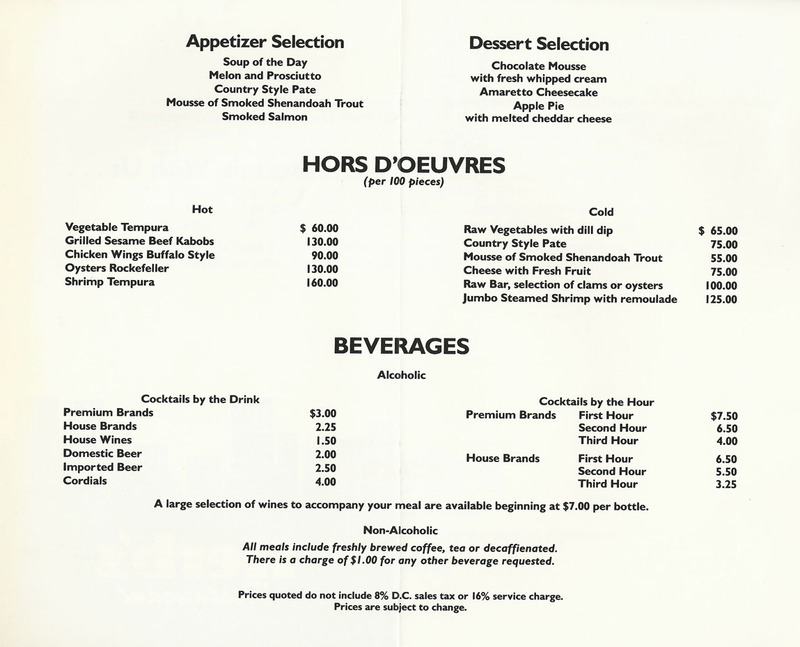 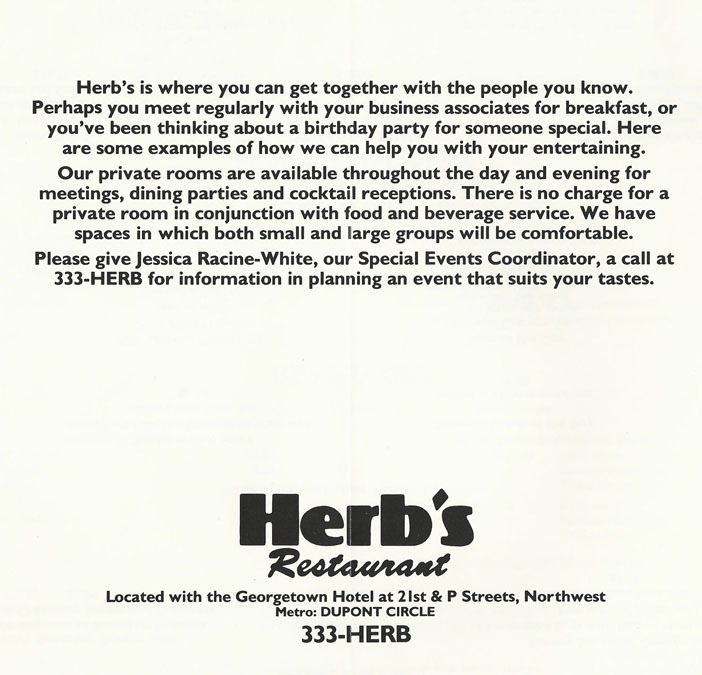 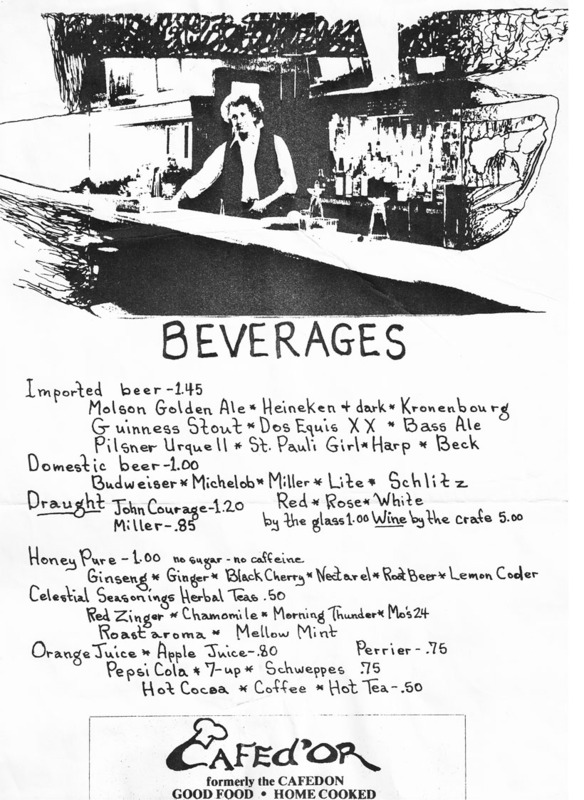 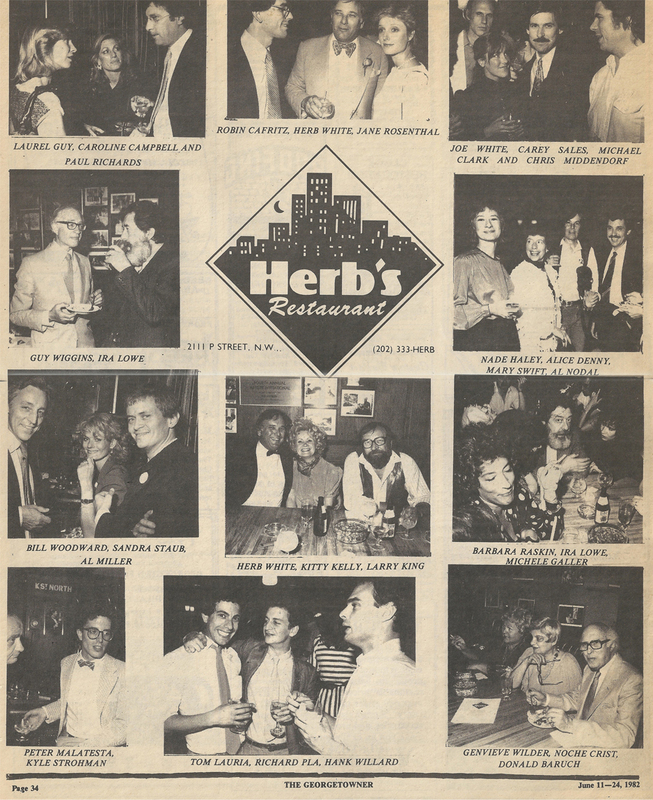 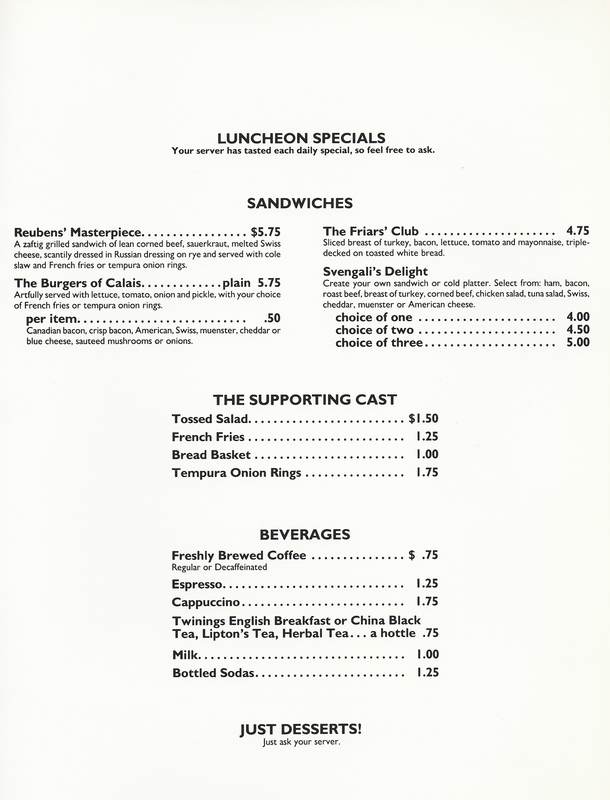 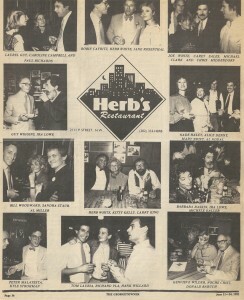 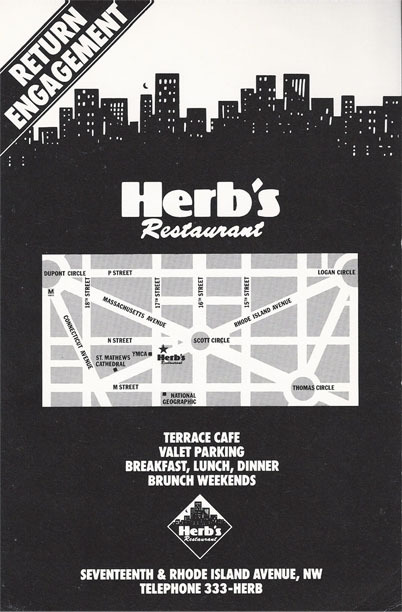 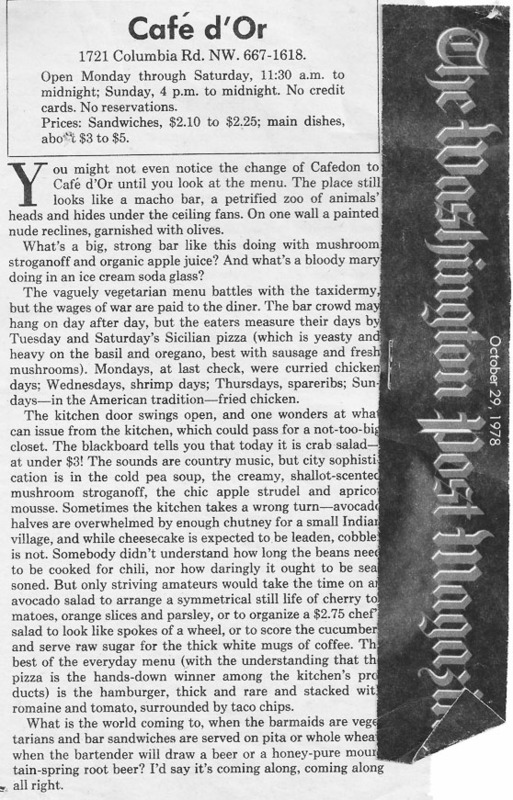 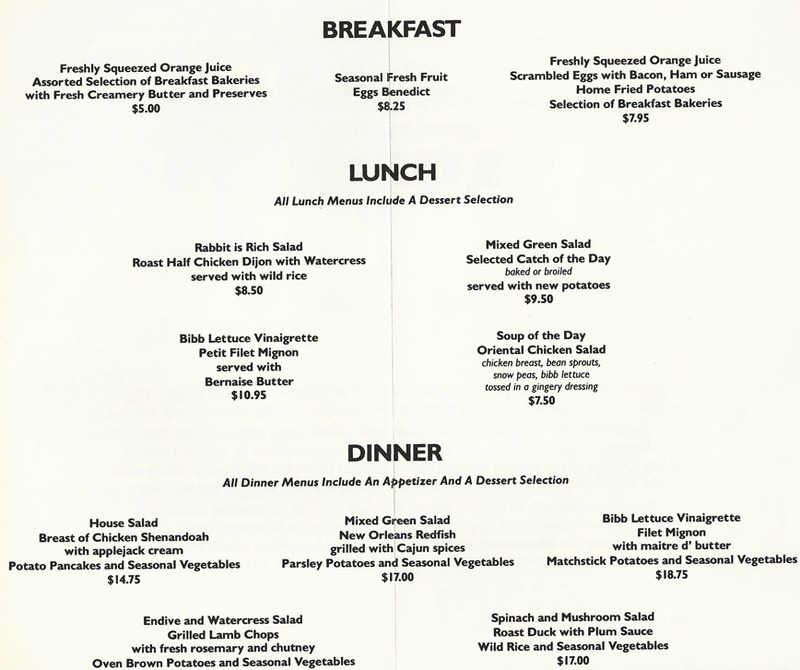 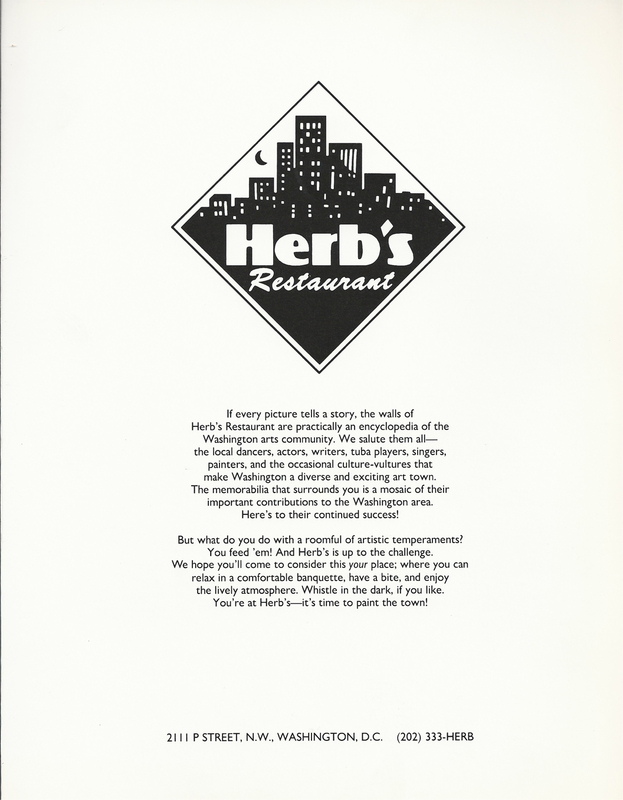 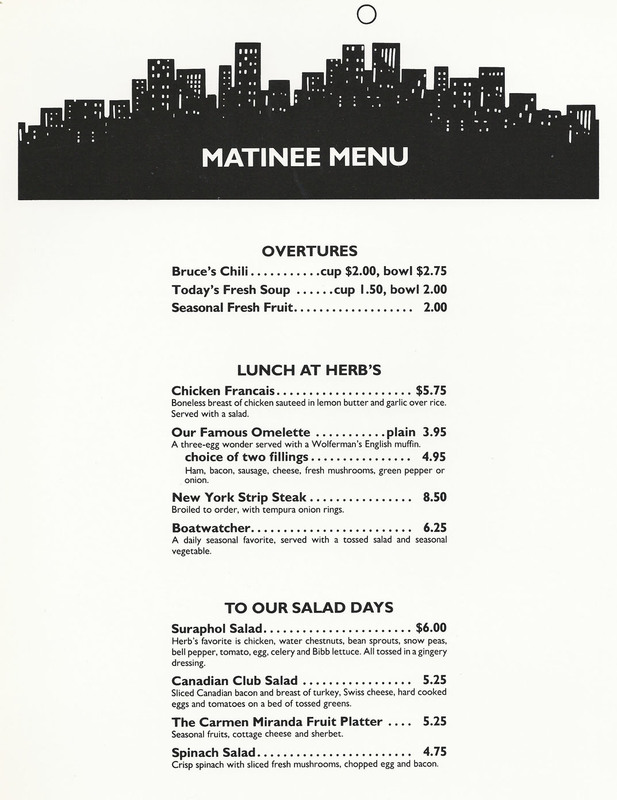 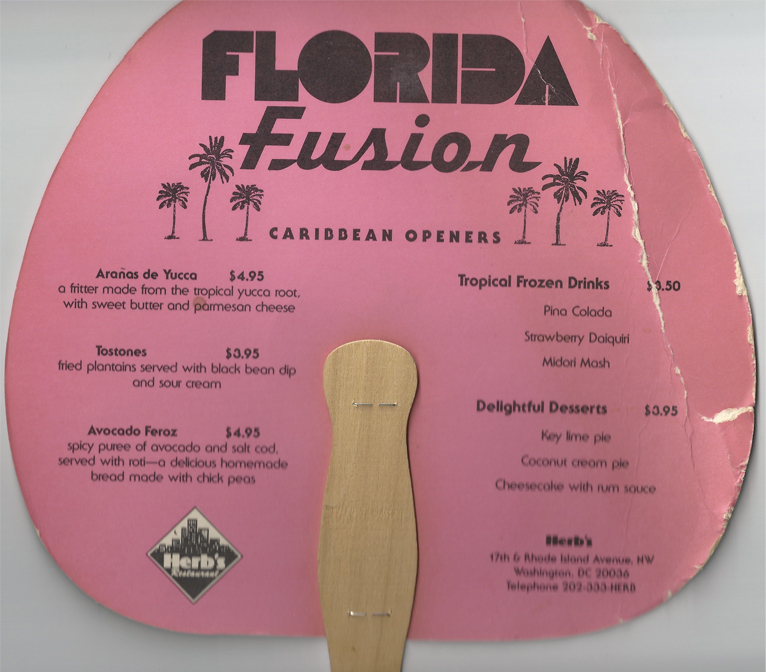 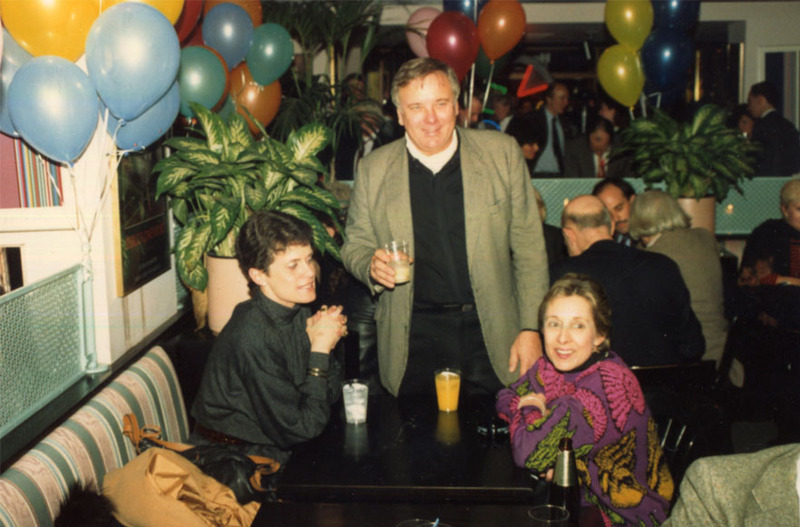 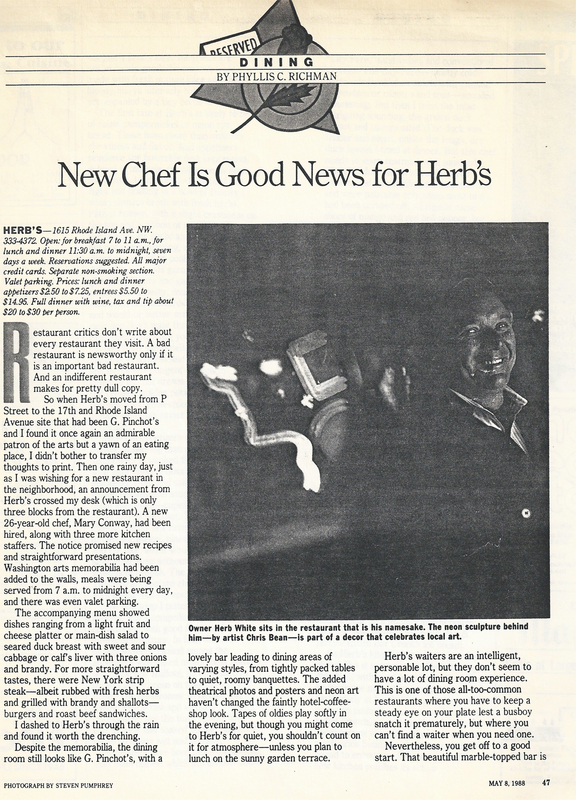 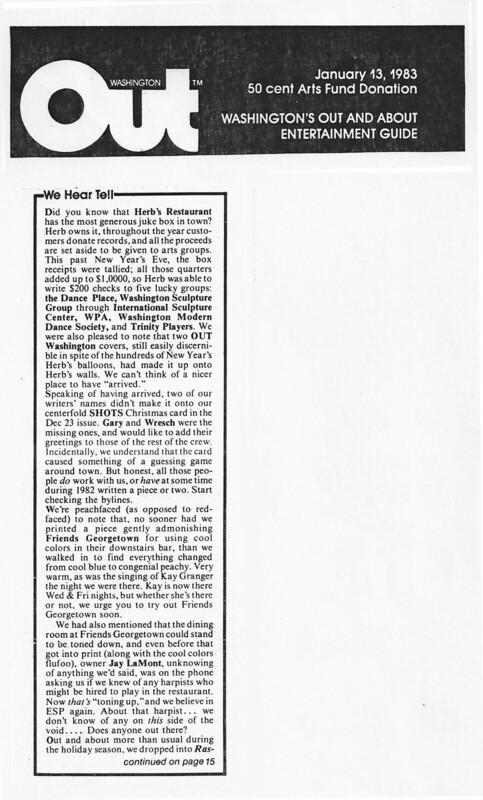 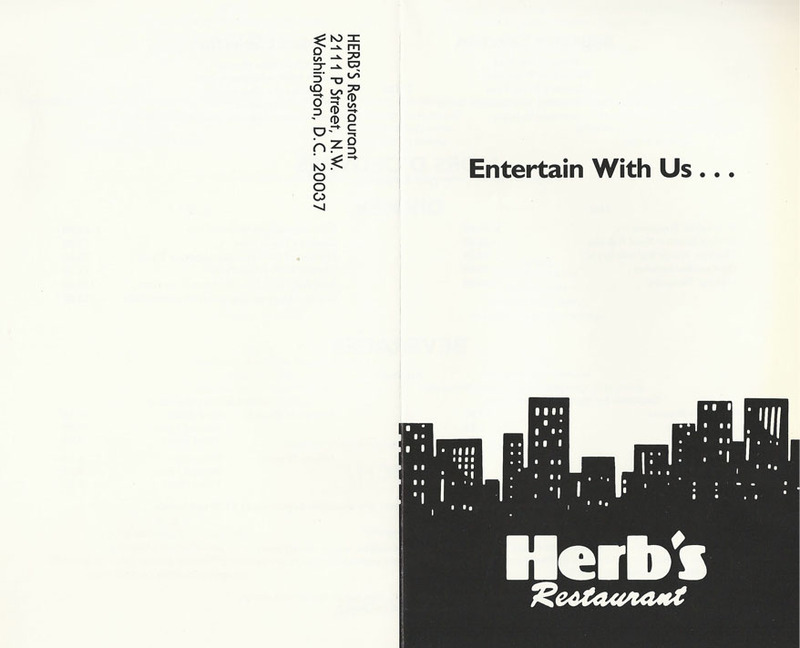 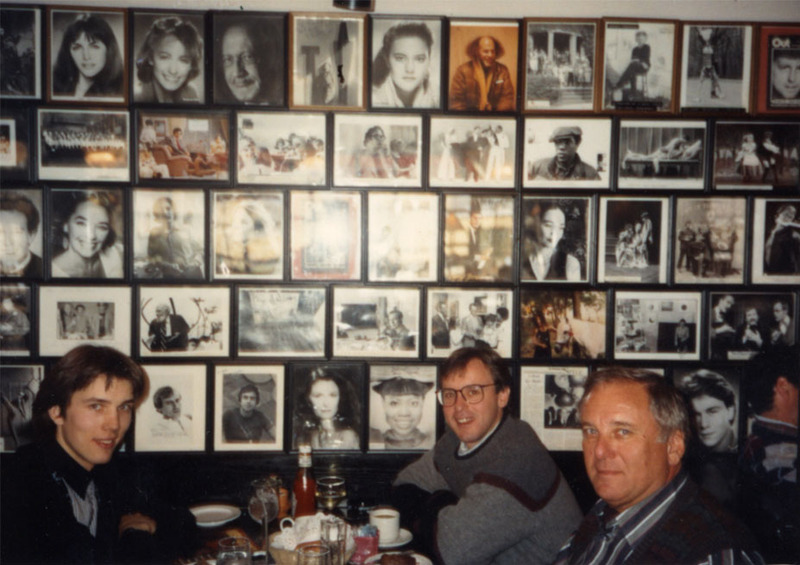 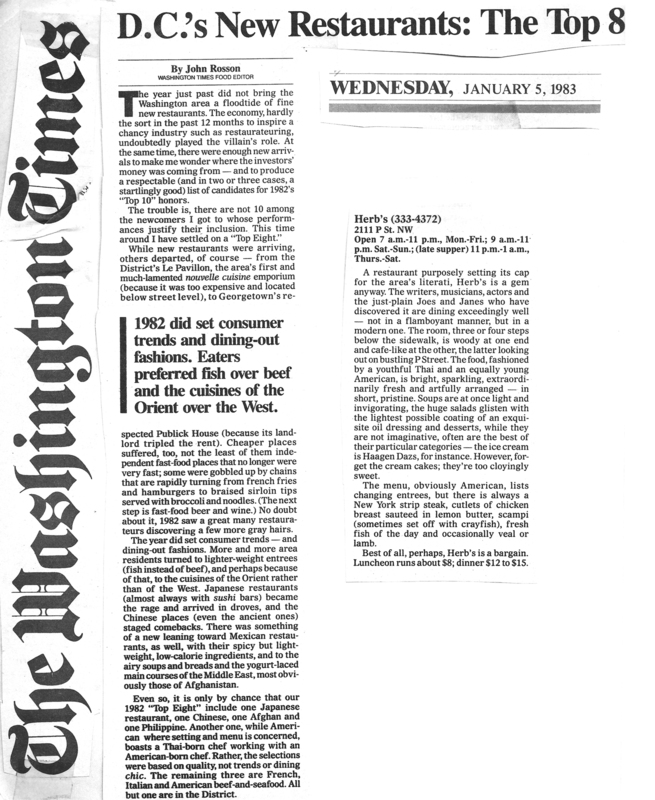 His restaurant, Herb’s, at 2111 P St, NW Washington, DC was the center of the DC arts scene and opened in 1982. 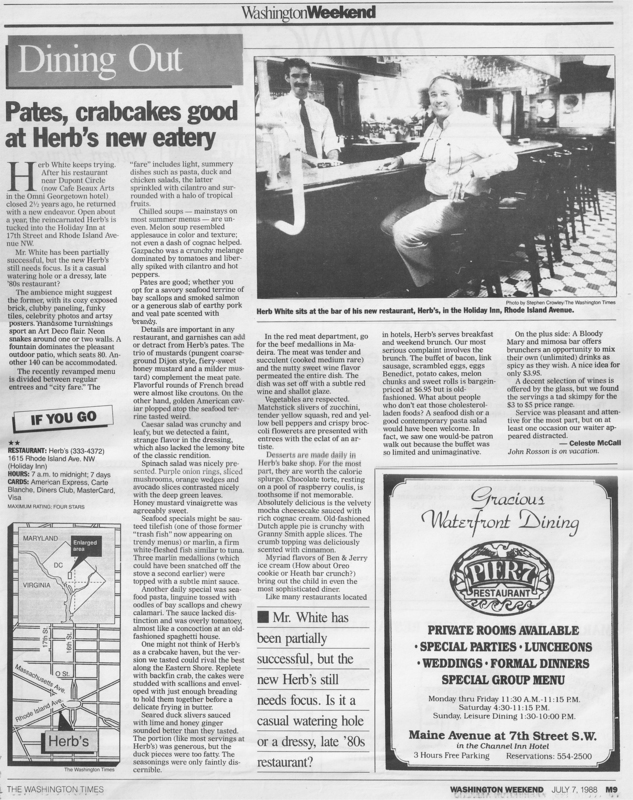 Herb’s second location opened in 1987 and was located at 17th & Rhode Island Ave.
On Friday, June 8, 2007, Herb White passed away at Sibley Hospital in Washington, DC at the age of 71. 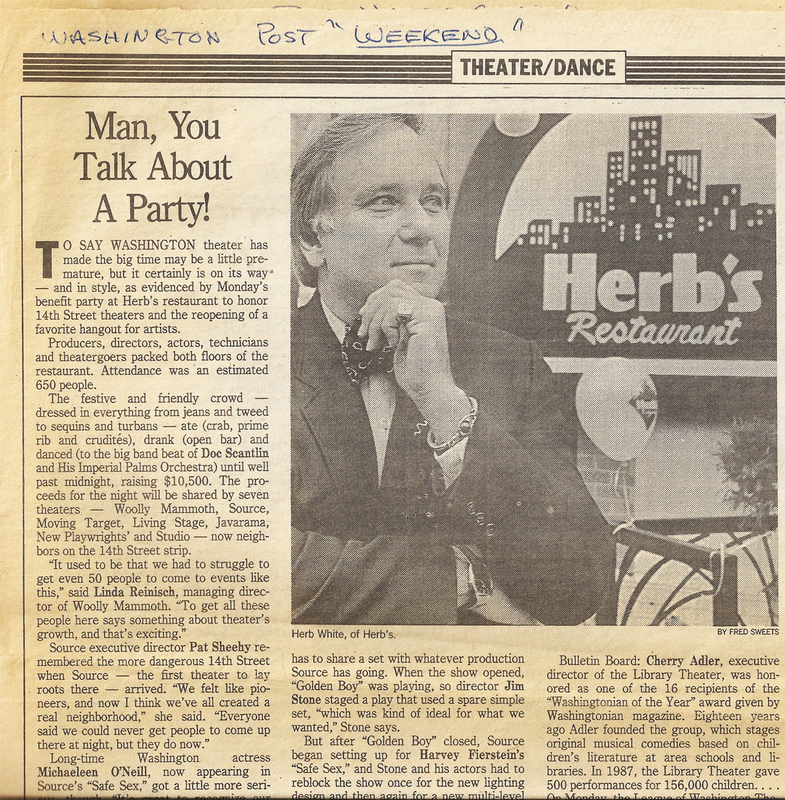 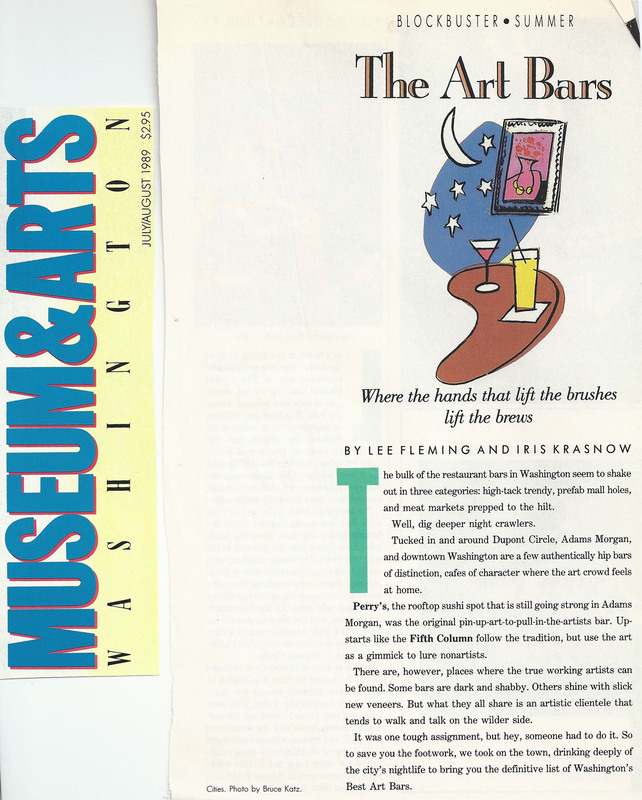 Herb was one of the founders of DC Arts Center and had contributed the facilities in Adams Morgan, Washington DC, since 1989. Over those years he was instrumental in making sure that there was a place in DC for new, emerging, off-beat and adventurous artists to show their work and develop their craft. 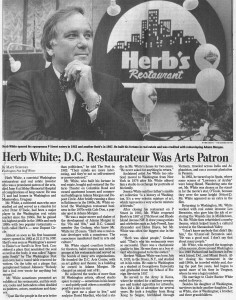 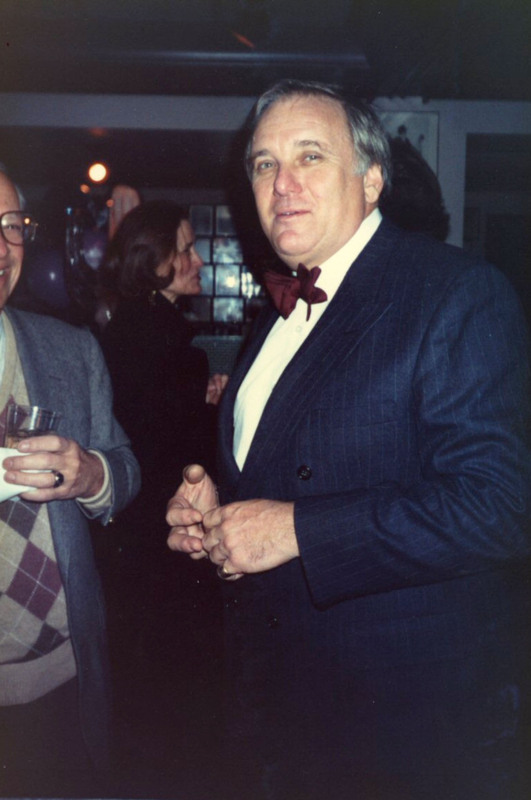 Without his vision and support, there would be no DC Arts Center. 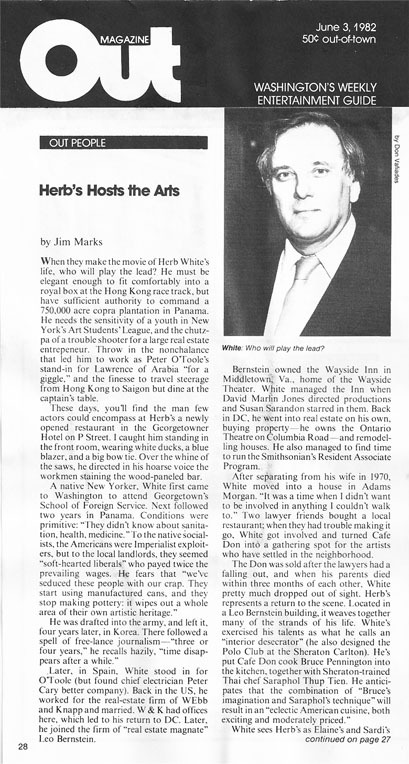 A cultivated man who once studied art and served as a stand in for Peter O’Toole in Lawrence of Arabia, Herb had been a major player in the Washington real estate market since the 1960’s. 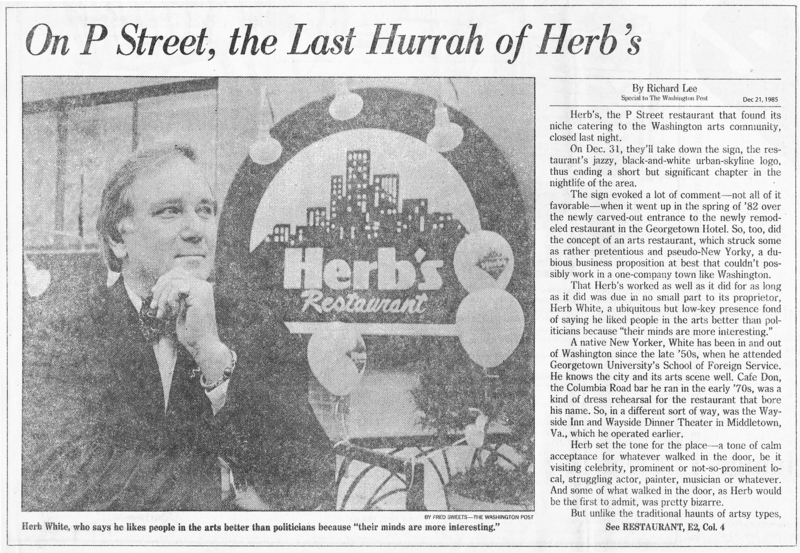 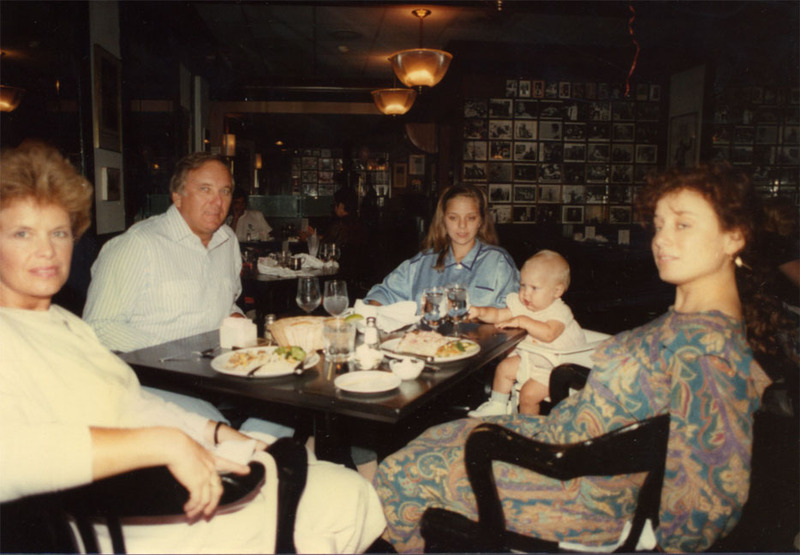 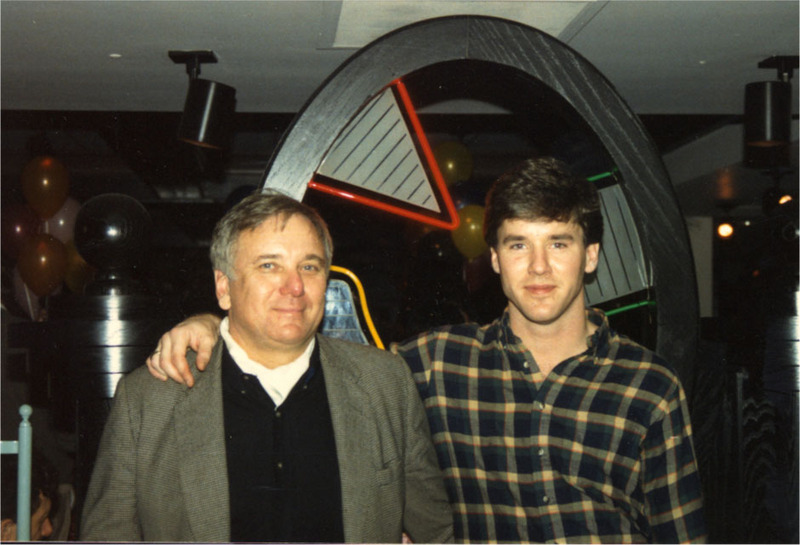 He gained his highest profile in the 80’s and early 90’s with two popular restaurants, both called Herb’s, near Dupont Circle. 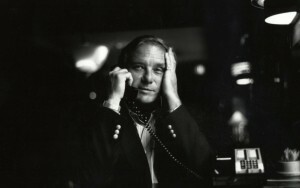 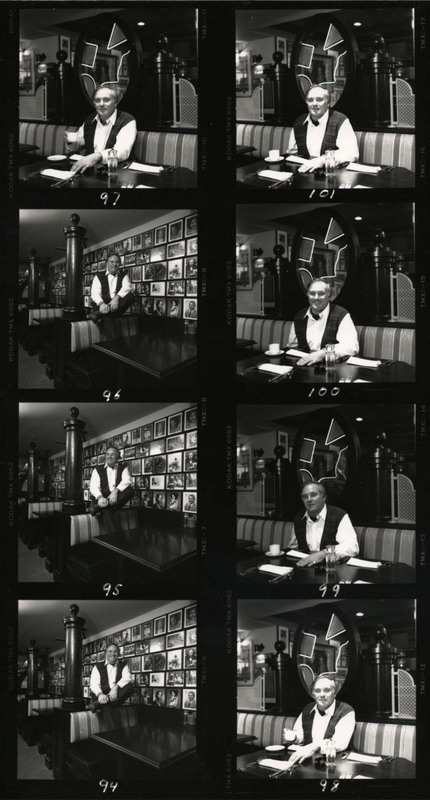 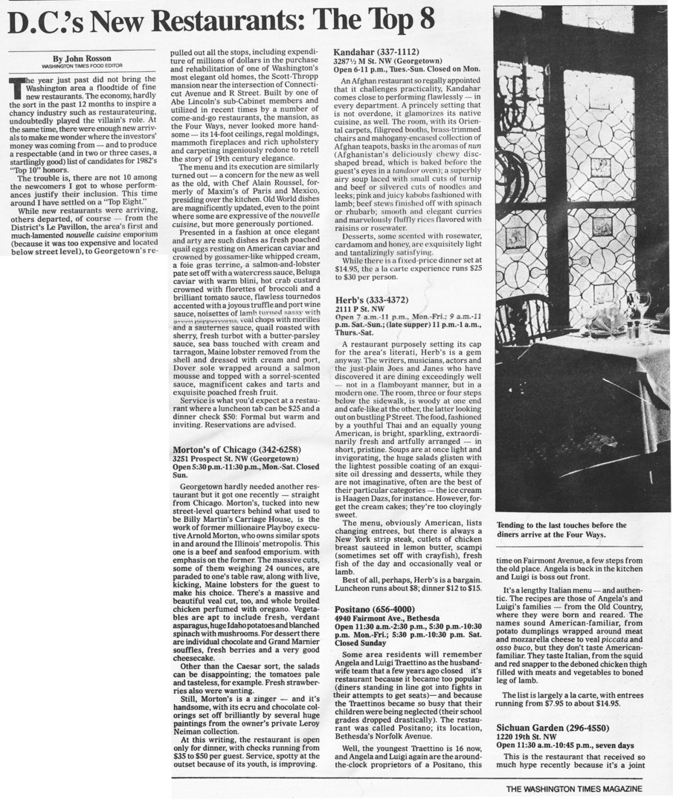 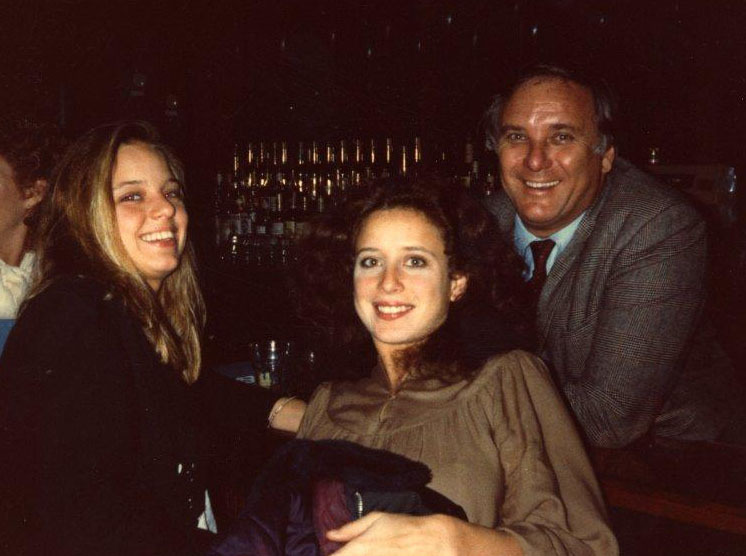 He staged countless benefits for theaters, ballet troupes and writers’ groups at his restaurants and served on the boards of many arts organizations. 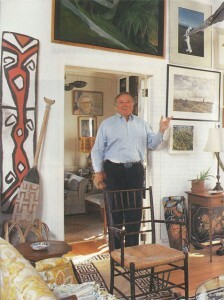 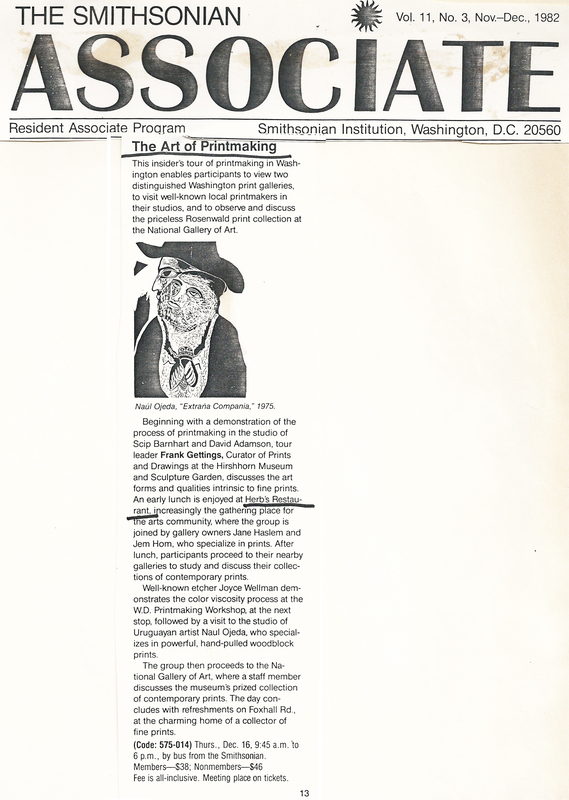 He founded the DC Arts Center in the building he owned in Adams Morgan, charging an annual rent of $1. 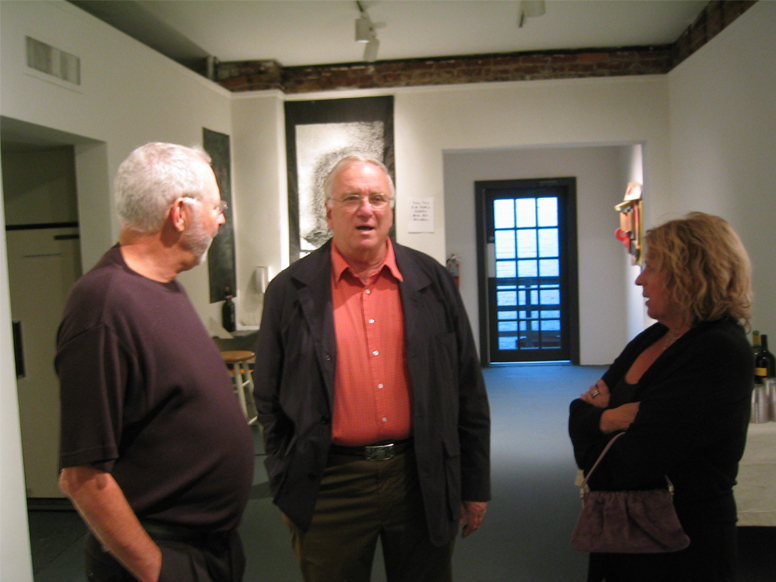 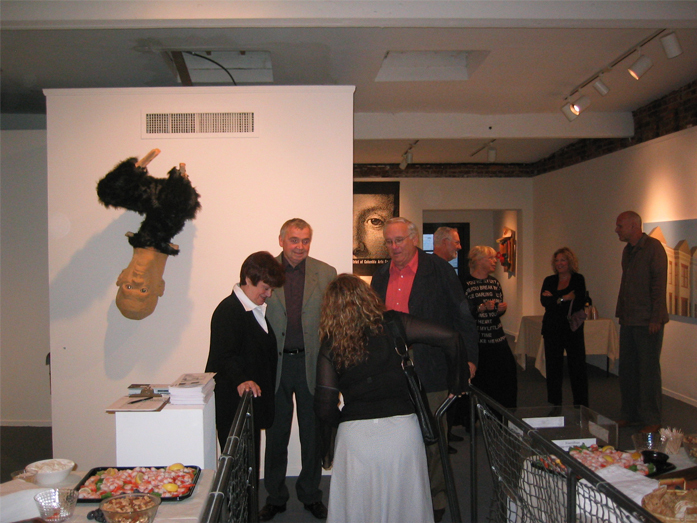 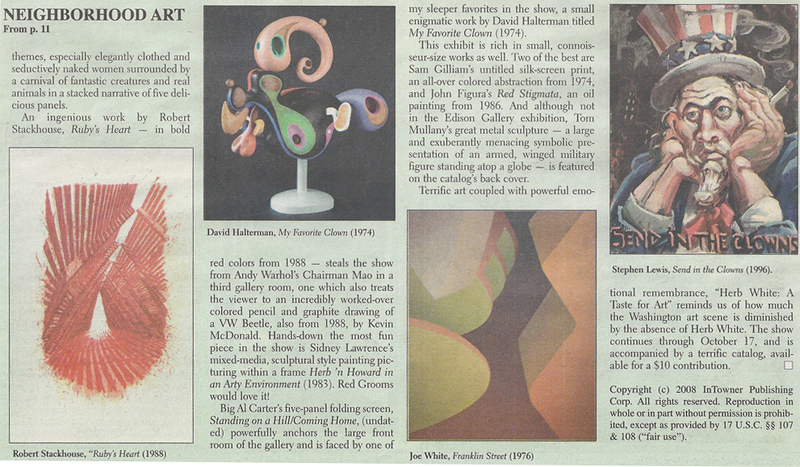 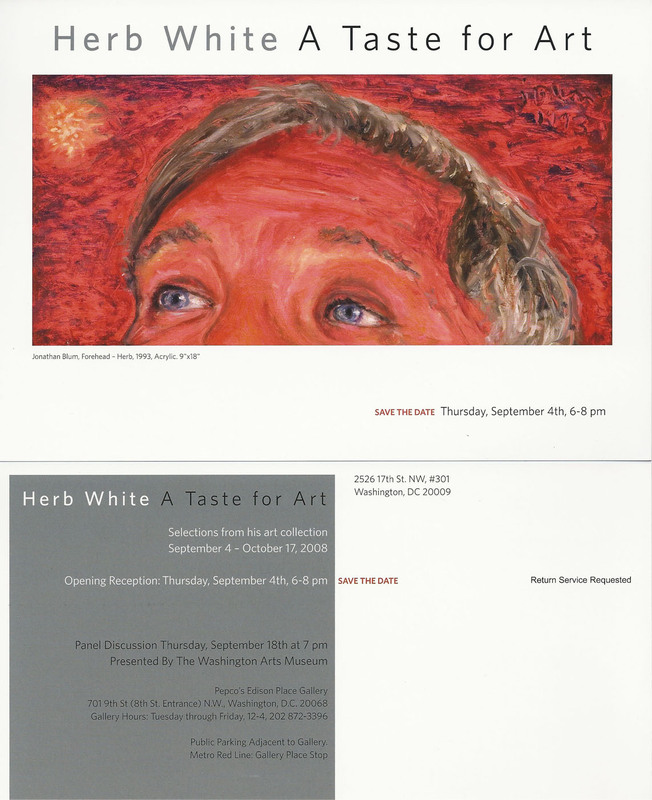 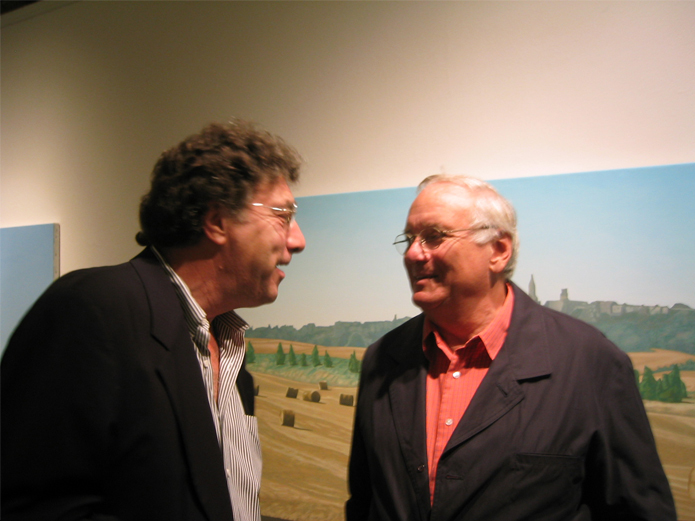 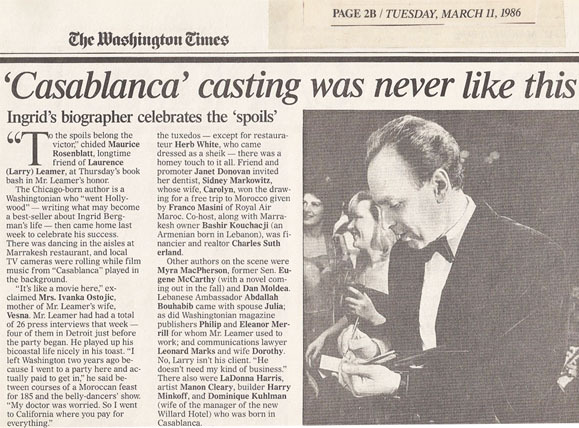 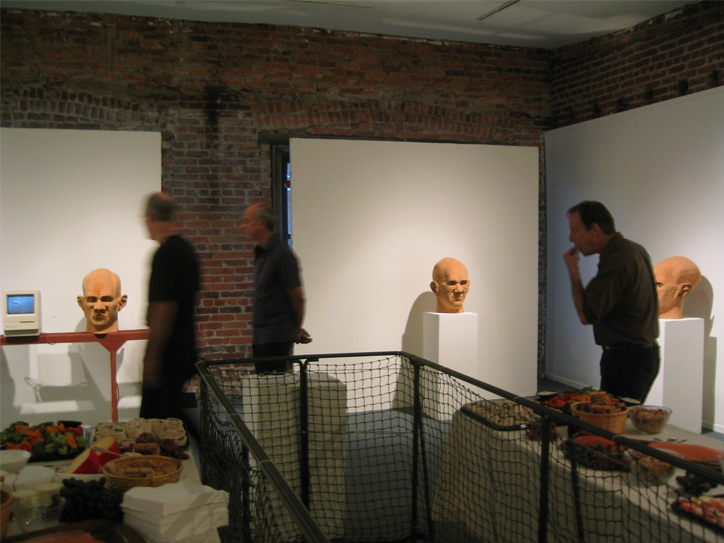 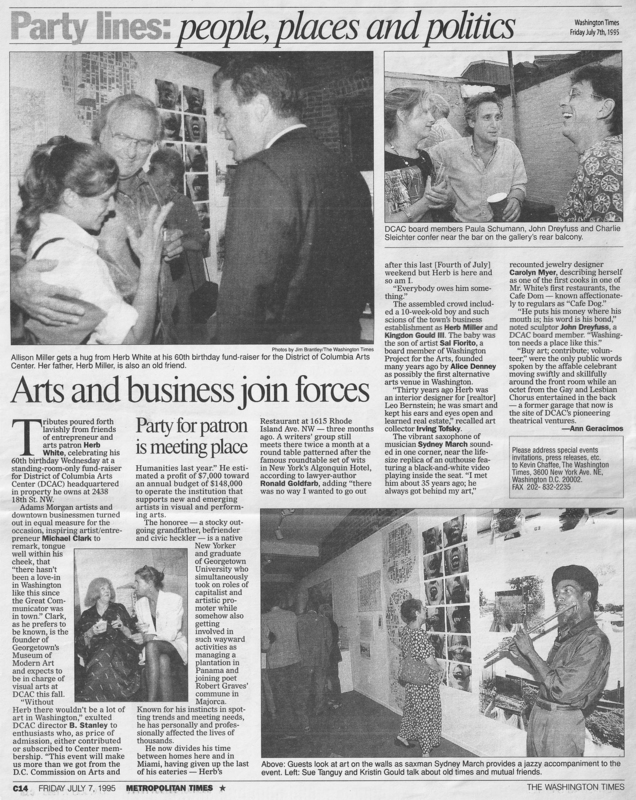 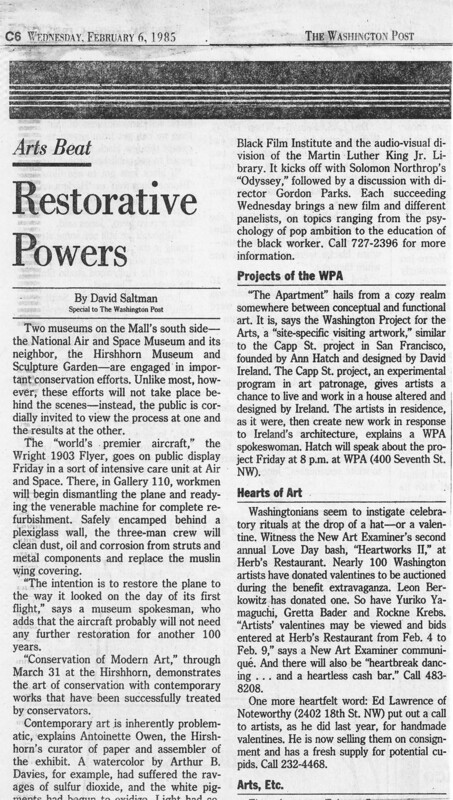 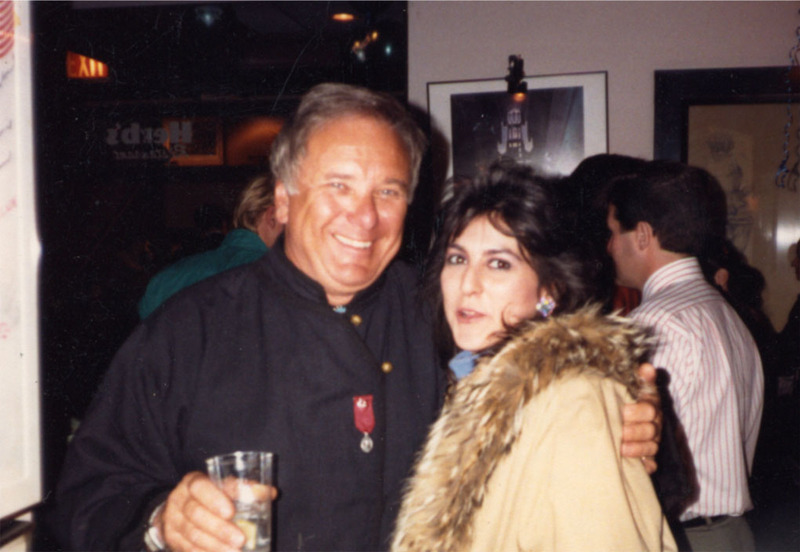 Herb was invited to curate an exhibit at DCAC, the art center he supported.